Your organization’s structure is key to understanding the unique relationships and roles within your company. 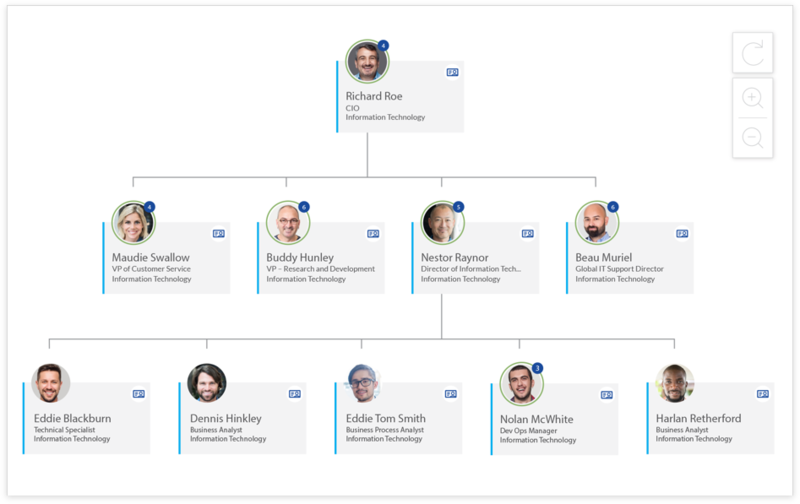 Our Org Chart web part provides everyone in your company visibility into all the divisions, teams and people within it and makes it simple to learn and collaborate across the entire organization. 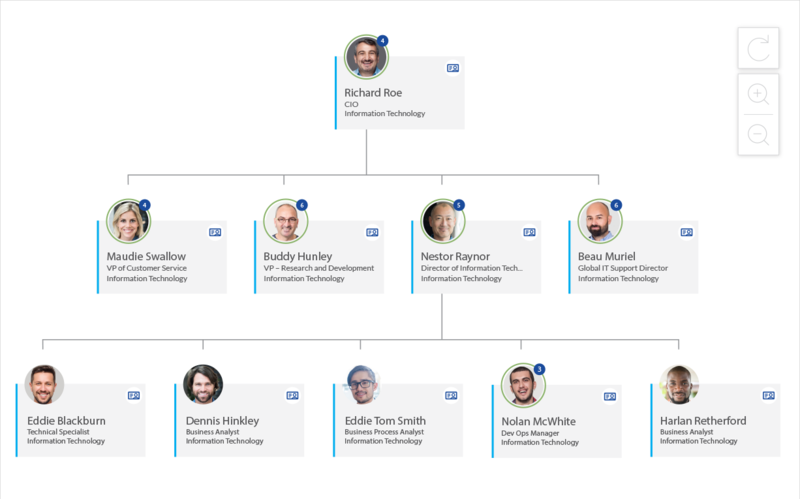 The Org Chart works in conjunction with our Hyperbot, ensuring employee profiles and relationships are always up to date as your company grows and changes. At the click of a button employees can explore the entire organizational chart. The org chart makes it so simple to find where an employee sits in the company and learn about their skills and contact details. The Organizational Chart is supported by your Hyperfish service, ensuring that employee information is consistently complete and up-to-date with no arduous manual entry required. 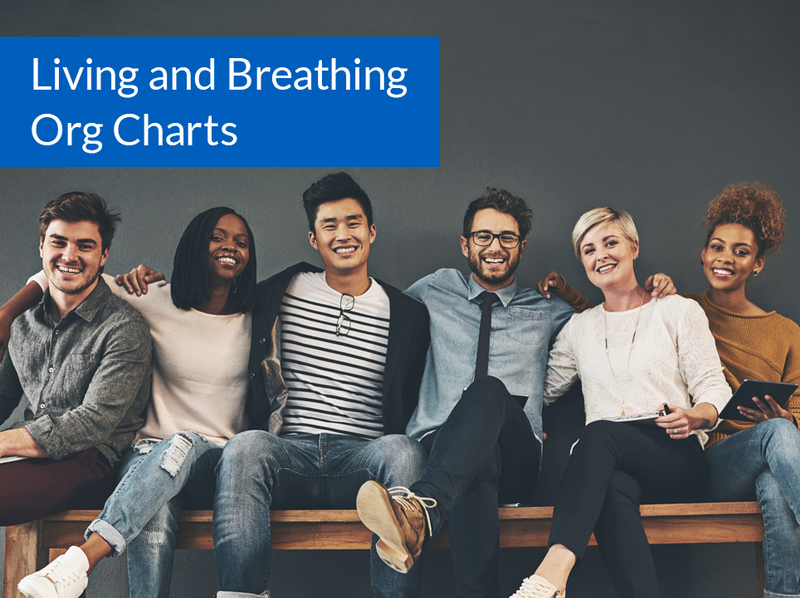 The org chart is fast and responsive allowing employees to dive into all parts of the company by expanding or collapsing reporting relationships. Hovering over people will immediately display their name, title and department, and gives the ability to jump into that employee’s full profile details. It doesn’t matter what SharePoint pages your intranet is built on; the web part works in both classic and modern pages. Through our Integration Framework, you can connect all your systems where employee information lives, including your HRIS. The Org Chart searches over employee profiles—directly from the information’s source. The organization chart can be configured to show different parts of your organization, zoom settings and display options.